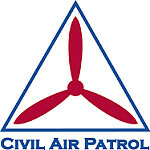 Civil Air Patrol! The Colsac Composite Squadron is located in Baraboo, Wisconsin, currently meeting at the American Legion, 113 2nd St., down the street from the Baraboo Civic Center and the Boys & Girls Glub. We meet the first two Saturdays of the month from 0900 to 1130, and usually the third Wednesday night from 1900 to 2130. Please check out our calendar page for exact meeting evenings. For quicker updates check out our Facebook page at https://www.facebook.com/capcolsac/ Why are we called Colsac? 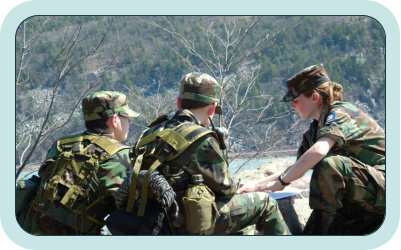 Colsac Composite Squadron’s name is a combination of both Columbia County and Sauk County as most of our members have traditionally been residents from these counties. For instance, our members have been from Baraboo, Reedsburg, Wisconsin Dells, Lodi, Sauk Prairie, but also Hillsboro, Richland Center, Portage, and Waunakee. We truly represent the Southwest Group for the Wisconsin Wing and we would love to have you visit us!